The fondue mixtures produced by Zermatt’s Horu-Käserei cheese dairy are highly popular with locals and visitors alike, and promise a convivial and enjoyable evening. 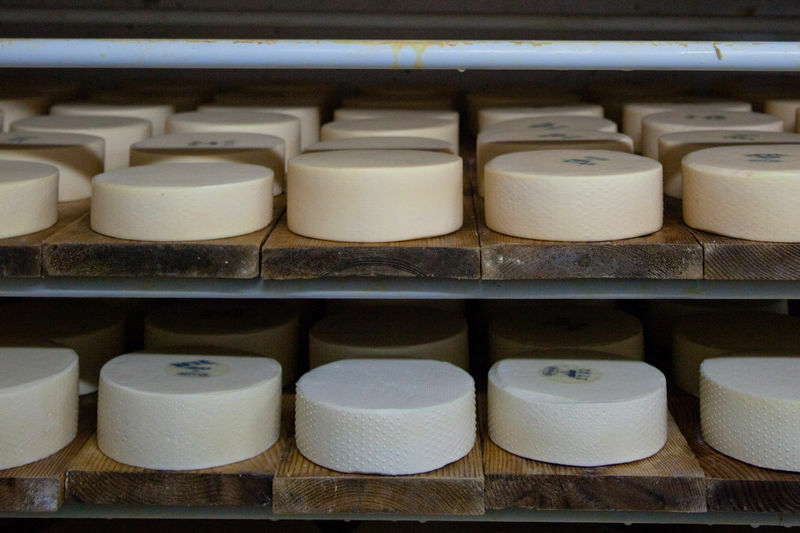 The yoghurts of the Horu-Käserei are a big hit, too, although these are produced only in winter months. 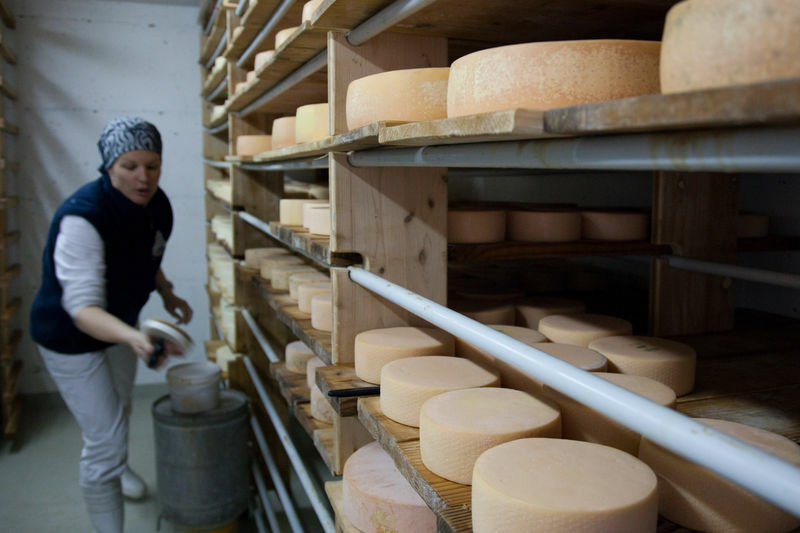 Customers can buy wheels of cheese of different levels of maturity; most are stored for between one and nine months.